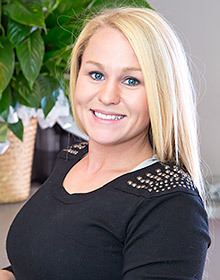 Our team is dedicated to providing you and your family with the best dental treatment possible. 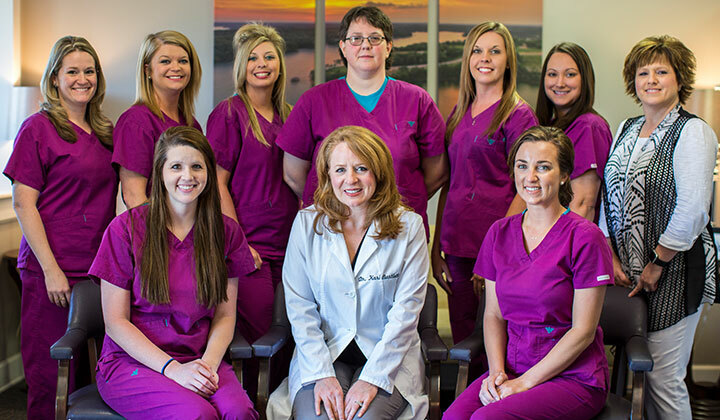 Dental Arts has been providing high-quality dental care to Cullman County and the surrounding areas since 1981. Dr. Thomas Barnes started our practice after returning from nine years of active duty in the United States Army and earning his Doctor of Dental Medicine degree at the University of Alabama School of Dentistry. Over the course of 30+ years, the practice has expanded to 16 team members delivering premium dental care to Cullman and the entire surrounding area. In 2015, Dr. Kari Bartlett took over Dental Arts and after a few months helping with the transition, Dr. Barnes retired in the fall of 2016. 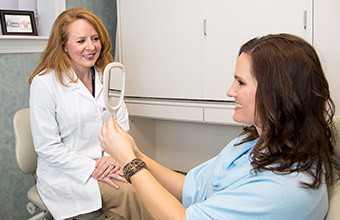 Dr. Bartlett and the current staff are committed to providing top-quality dentistry and friendly, personal service for Cullman and its surrounding areas. Dr. Bartlett has the advanced training to plan your treatment. Whether you are in need of a general checkup and cleaning, cosmetic work, or minor to extensive dental restoration, our knowledgeable doctors have the skills and experience to deliver almost any type of dental care you could require. Our doctors have a comprehensive understanding of dentistry and will give you treatment options that will accurately address your situation while taking your budget into account. We provide full dental implant services as well as full-mouth rehabilitation to restore a smile to full health, function and beauty. We also offer an array of cosmetic services, using top-quality materials and dental labs to give you a beautiful and very natural-looking new smile. 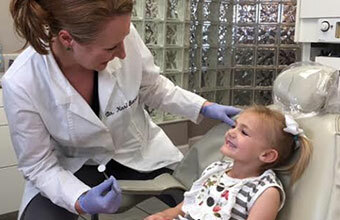 Children will receive full dental services from each of our doctors, including sealants, pedo crowns and root canals. 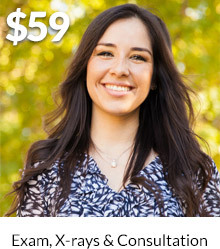 We offer teeth straightening using clear plastic aligners as an alternative to regular braces and we also provide solutions for snoring and sleep apnea. Our doctors are known for their warm, friendly care and excellent chairside manner. They will listen to your needs and help you with any concerns you may have. They truly care about our patients and will do their best to make you feel at ease and comfortable. You can count on them to explain all the steps of your treatment in detail, prior to any procedure. We want you to feel assured and confident in your treatment, informed of what to expect, and at ease with what is going to happen. Our staff and doctors will always have time to listen to you and answer any questions. Dr. Bartlett has a great eye for aesthetics and enjoys helping patients improve the appearance of their smiles. At Dental Arts, we not only want to help you bring your mouth and teeth to full health, we also want to give you a confident smile. Even when you are getting work done for health reasons and not for cosmetic reasons per se, we will make sure that the results are lifelike and aesthetically pleasing. We take great care with the details of our dentistry to make sure it looks beautiful, natural and enhances your smile. We will work with you to make any needed adjustments until you are totally happy with the results. We are able to provide advanced dental care including full-service implant dentistry and full-mouth rehabilitation. 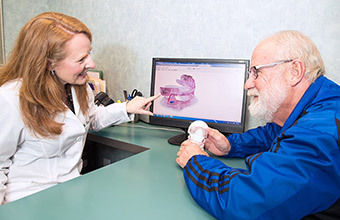 Our doctors’ broad-based training and exposure to multiple dental disciplines allows them to draw up accurate, comprehensive treatment plans that cover all treatment options available to you. Our doctors will let you know the pros and cons of each option in detail so that you can make a fully informed decision about your treatment. They will listen very carefully to your concerns and your dental goals and advise you honestly about the procedures that are best suited to your needs. Our doctors are great with children and will make your child feel welcome and at ease. We love treating families and welcome children age six and up. Our entire staff will take care of all your children’s dental services and they will make your child feel welcome and at ease. They are experienced with the specific dental needs that children have and are able to provide comprehensive services specifically geared for kids, including gentle cleanings, fluoride treatments, sealants, tooth-colored fillings and baby crowns and root canals. Our doctors are great with children and will make sure that your child’s experience at the dentist is a positive one. We provide warm blankets to keep you feeling comfortable. We understand that going to the dentist can be an unpleasant experience. Our friendly staff will listen to your needs and do everything they can to help make you comfortable and relaxed. Our patients have commented that they feel like family when they are in our office and that they no longer feel anxiety about going to the dentist. 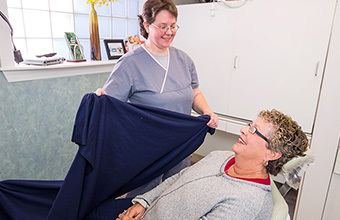 For your comfort in the dental chair, we have blankets available and you can watch TV or listen to music on Pandora. Our doctors are gentle and will ensure that you feel comfortable during treatment. They will explain what is going to happen beforehand so that you know what to expect, and they will answer any questions you may have. We will do our best to make your visit to our office as pleasant and comfortable as possible.